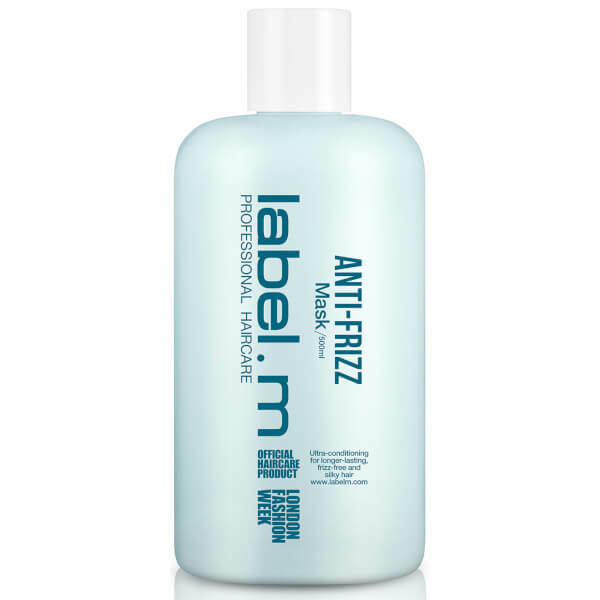 Improve manageability of hard-to-tame hair with label.m Anti-Frizz Mask; a rinse-out, ultra-conditioning treatment that works to nourish, control and smooth from root to tip. Powered by a humidity-resistant Mediterranean Fruit Complex, the revitalising formula delivers optimum levels of moisture and hydration, whilst effortlessly detangling and fighting frizz to leave coarse hair feeling silky soft. 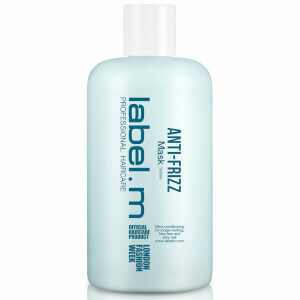 Easy and quick to use, with long-lasting results. Suitable for normal to coarse hair types.